Kids 1st - It’s official… Kids 1st Wynyard is Outstanding! It’s official… Kids 1st Wynyard is Outstanding! 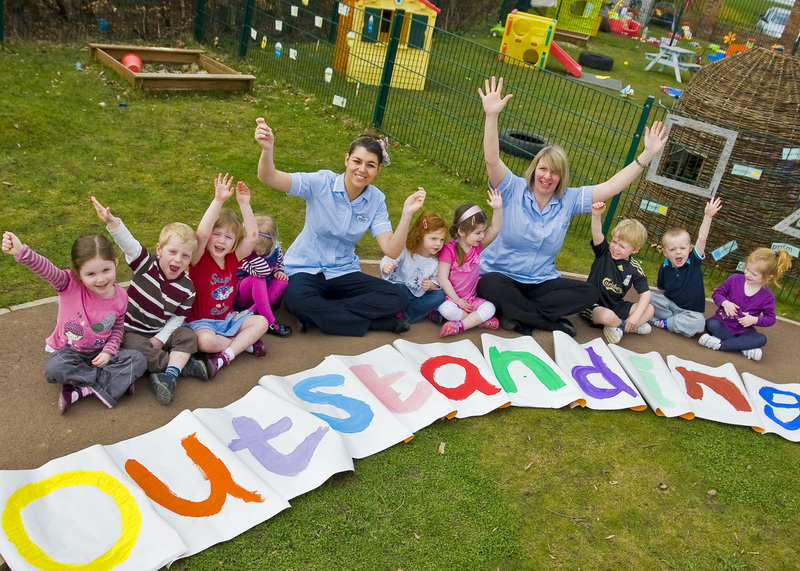 We’ve always known it but Ofsted have just confirmed it… Kids 1st Wynyard is Outstanding! Congratulations to the new senior team at Kids 1st Gosforth!